The list of materials to help shoot and improve 360-degree spherical panoramas. 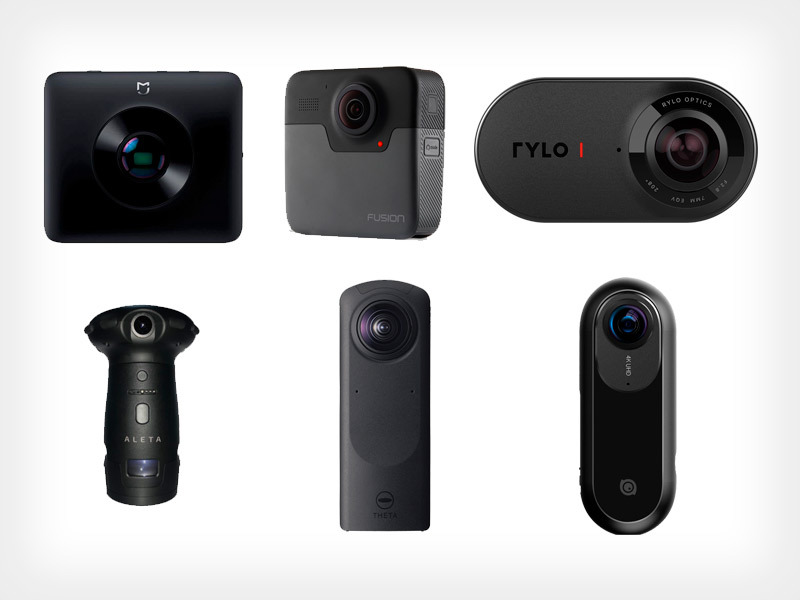 Overview, comparison of cameras for shooting in 360 panoramas with examples of panoramas and virtual tours. The main characteristics for comparison are the resolution / number of effective pixels / the ability to manually set the exposure, ISO / save to RAW. 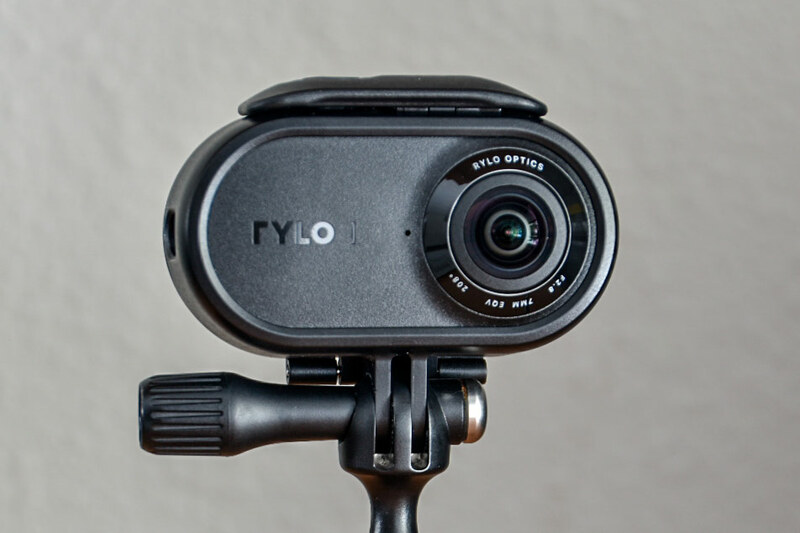 Rylo positions itself as an action camera with unsurpassed stabilization of 360° video. For me, one of the important indicators was the possibility of shooting 360° spherical panoramas in the resolution of 6000x3000. After more than six months of use, I can share how satisfied I am with the capabilities of the camera and whether the camera has met my expectations. I think many people will be interested to see the list of equipment used by photographers when shooting their wonderful 360-degree panoramas. When deciding whether to purchase equipment for shooting panoramas, it will be useful for photographers to familiarize themselves also with the quality of works you can make with these 360 cameras. Review and comparison of 7 devices for shooting spherical 3D panoramas 360x180. Comparison of characteristics.